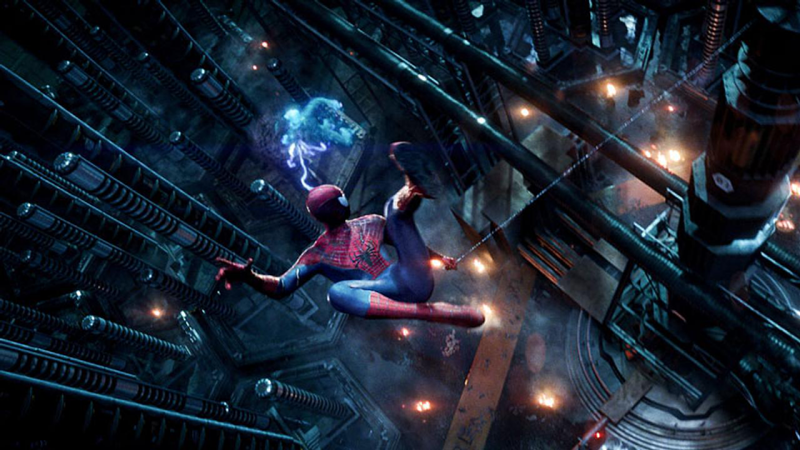 Sony Pictures Imageworks created much of the visual effects for THE AMAZING SPIDER-MAN 2, the sequel to the 2012 blockbuster directed by Marc Webb. 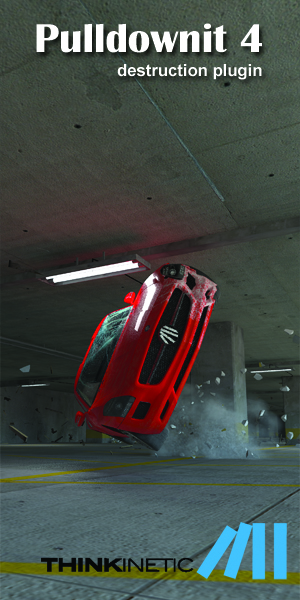 The visual effects team was challenged with the creation of new villains and extensive digital environments while seamlessly blending live-action stunt work with CG character animation. 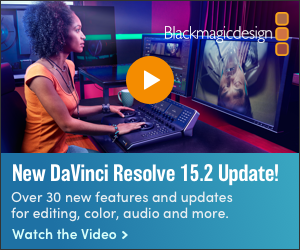 Join Sony Pictures Imageworks Digital Effects Supervisor, David Smith, for a behind-the-scenes look at the cutting edge visual effects on this “amazing” film. Tickets for groups and non-members will be open to the public on May 9, 2014. Online sales are open until midnight on May 21, 2014, with any remaining seats available at the door. More information and book your ticket here! David Smith is a digital effects supervisor at Sony Pictures Imageworks, most recently completing work on THE AMAZING SPIDER-MAN 2. Smith’s previous credits include the 2012 blockbuster THE AMAZING SPIDER-MAN, directed by Marc Webb, GREEN LANTERN, EAGLE EYE, I AM LEGEND and the Academy Award® nominated film for Best Visual Effects THE CHRONICLES OF NARNIA: THE LION, THE WITCH, AND THE WARDROBE. 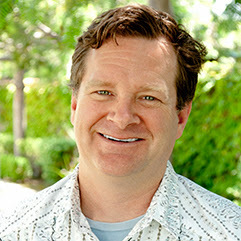 During his time at Imageworks, Smith has worked on many other films including CATS AND DOGS 2, BEOWULF, HARRY POTTER AND THE SORCERER’S STONE, HOLLOW MAN (2000 Academy Award® nominee, Achievement in Visual Effects), STUART LITTLE (1999 Academy Award® nominee, Achievement in Visual Effects), GODZILLA, and STARSHIP TROOPERS (1998 Academy Award® nominee, Achievement in Visual Effects). Prior to joining Imageworks, Smith was a technical director at Warner Digital, working on such features as MARS ATTACKS! and BATMAN AND ROBIN. He began his entertainment career as a runner at Boss Film Studios in 1991. While working in the Boss purchasing department, Smith offered to also work nights and mornings in the rapidly expanding CGI department. He started with texture and paint work and was soon asked to create animation and effects for television commercials such as “Bud Bowl VI” and “MGM Grand ‘Lion’.” Smith quickly moved up to senior technical director working on such features as SPECIES and OUTBREAK and animating on the theme park ride “Scuba Dog.” Eventually he was promoted to scene supervisor for MULTIPLICITY, creating on-set pre-visualization and leading a team of compositors to complete the effects work. Smith received a Bachelor of Science degree in Television and Film from San Diego State University.